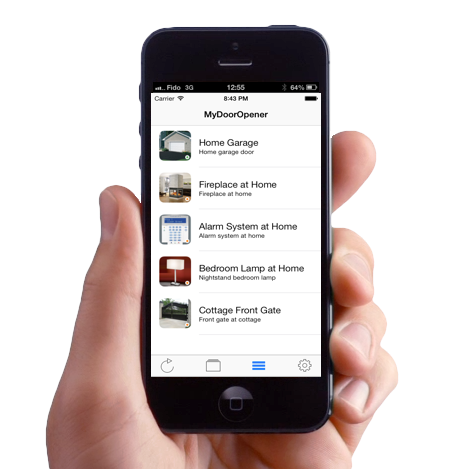 MyDoorOpener is a native iPhone App, combined with inexpensive and easy to setup hardware, that allows your garage door to be securely opened, closed or monitored, directly from the palm of your hand. Other types of devices can also be controlled and monitored, only limited by your imagination. 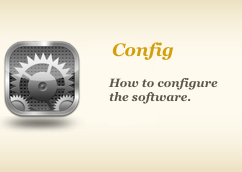 Versions 3.2 is now available with great new features! 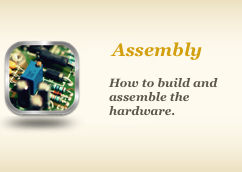 New simplified assembly process is now available.